In the past year, high profile cases have made prostate cancer become more prominent in the news. Celebrities who have recently been diagnosed with this disease, such as Stephen Fry and Bill Turnbull, have highlighted the importance of being tested as symptoms may not occur for many years. 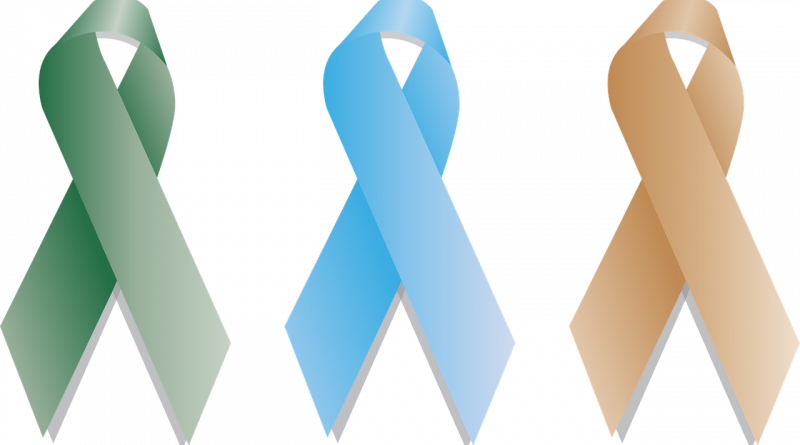 Prostate cancer is the most common non-skin related cancer found in men. In the UK alone, 47,000 men are diagnosed every year. The main issue with this cancer is that it often develops slowly so there may be no sign of it for years. In order for it to be successfully treated, it is important for it to be diagnosed early. Symptoms can be difficult to notice and often do not appear until the cancerous growth has grown large enough to put pressure on the urethra. At this point, it is often quite an advanced stage of prostate cancer and can therefore be difficult to successfully treat. Possible symptoms can include: needing to urinate more frequently, needing to rush to the toilet, difficulty in starting to urinate and feeling as though your bladder has not emptied fully. Prostate specific antigen (PSA) screening is the most common way to be tested for prostate cancer. The PSA test is a blood test that measures the amount of PSA in your blood. The level of PSA is measured in nanograms per millilitre (ng/ml) of blood. A level of 4.0 ng/ml or below is usually considered to be normal. If the level is above this, a biopsy is usually recommended in order to establish whether the elevated level is due to cancer. It is important to know that the PSA test is not 100% reliable but is recommended by medical professionals as the best way to indicate prostate cancer. Before having a PSA test, you should discuss the risks and benefits of doing so with your doctor. If you have a family history of prostate cancer, it is even more important to be tested because you have an increased risk of contracting the disease. Older men, especially over the age of 50, also have a higher risk than those who are younger. A lot of the time, people think that something like cancer will never happen to them. However, more and more men are being diagnosed with prostate cancer every day. Regular annual screenings mean that you can give yourself the best chance to fight it early. If it’s good news, then you can have peace of mind.